Content Talks Business Blog | How Do I Get Started? What have you found makes for an effective blog title? You know, the kind that attracts visitors and engages them in the brilliant content you have created... How do you go about writing those strong blog titles? Topics: Blogging, Digital Marketing, How Do I Get Started? Yes, social media and social networks exist because of technology. However, what they enable is corner grocery style interaction. In other words, digital and social tools [such as Twitter, Facebook, LinkedIn, Pinterest, Google+...] make possible rich relationship building. The kind we have based society on for eons. Topics: B2B Social Media, How Do I Get Started? Do you manage a LinkedIn Group? Or are you considering one for your business? You may enjoy these four tips shared by Bart Bettiga, executive director, National Tile Contractors Association, during the Coverings 2012 panel presentation about The Web is Your Best Marketing Tool. 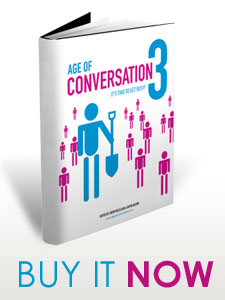 Topics: B2B Social Media, innovation, How Do I Get Started? When you look upon your area of expertise, what do you wish you had known at the beginning? 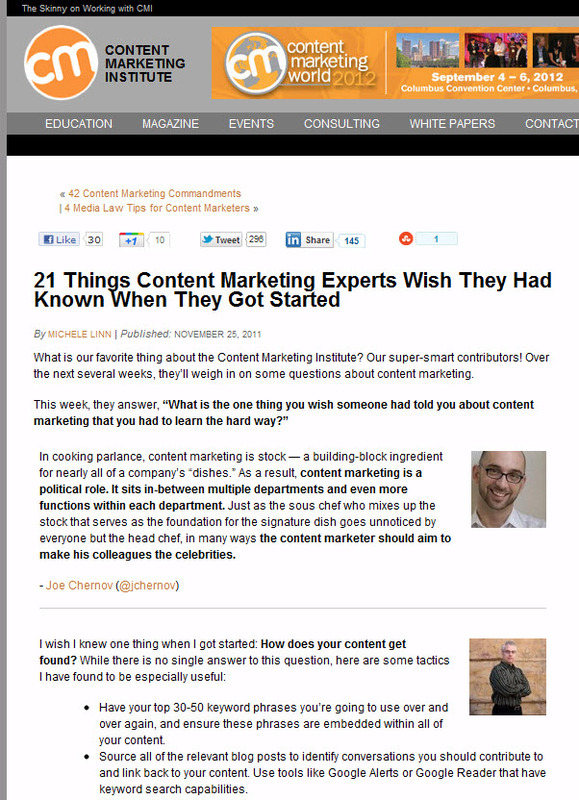 The Content Marketing Institute asked that very question of its contributors and published the results in 21 Things Content Marketing Experts Wish They Had Known When They Got Started. 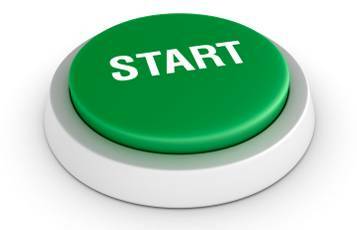 Topics: content marketing, How Do I Get Started? 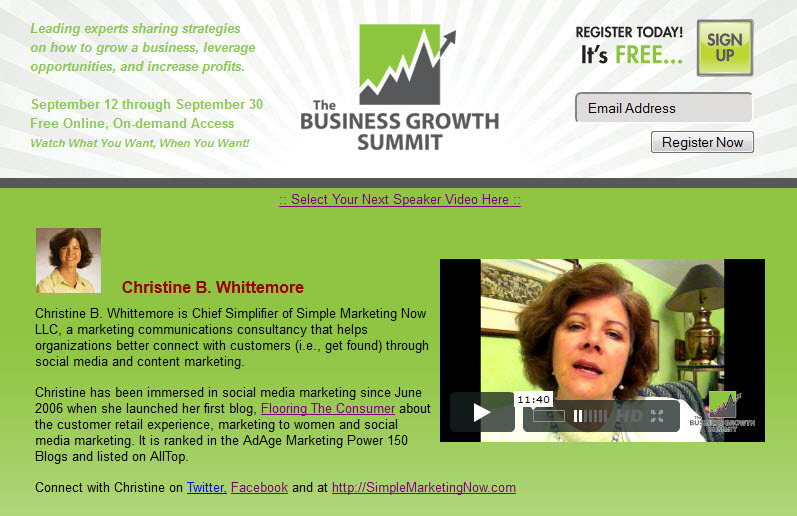 In September 2011, I took part in Business Growth Summit, a free online event featuring leading business strategy experts. As described in Business Marketing Strategies Addressed During Business Growth Summit, my video presentation addressed 7 Steps to Get Found Online. Topics: inbound marketing, Get Found, content marketing, How Do I Get Started? 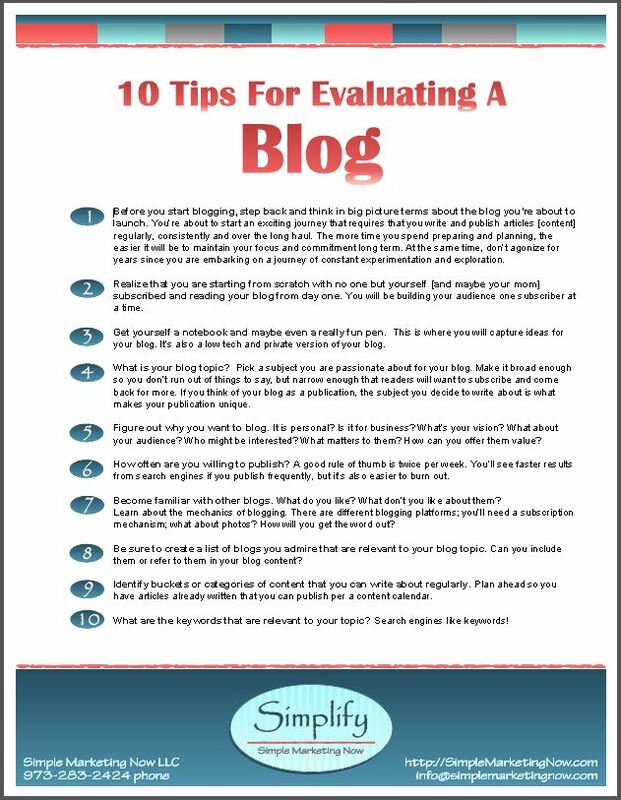 If you're ready, let's focus on blogs and evaluating blogs for business. I've even created a Top Ten Tip Sheet on the subject - link at the end of this blog article. 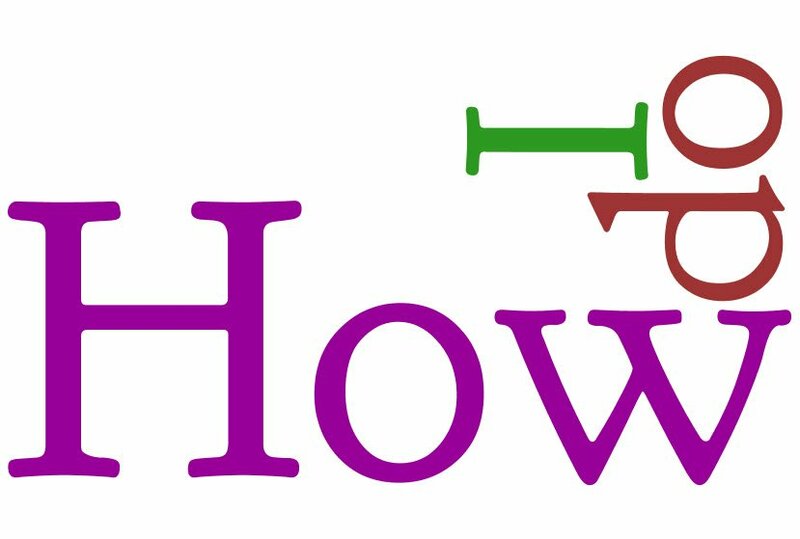 Topics: Blogging, How Do I Get Started? 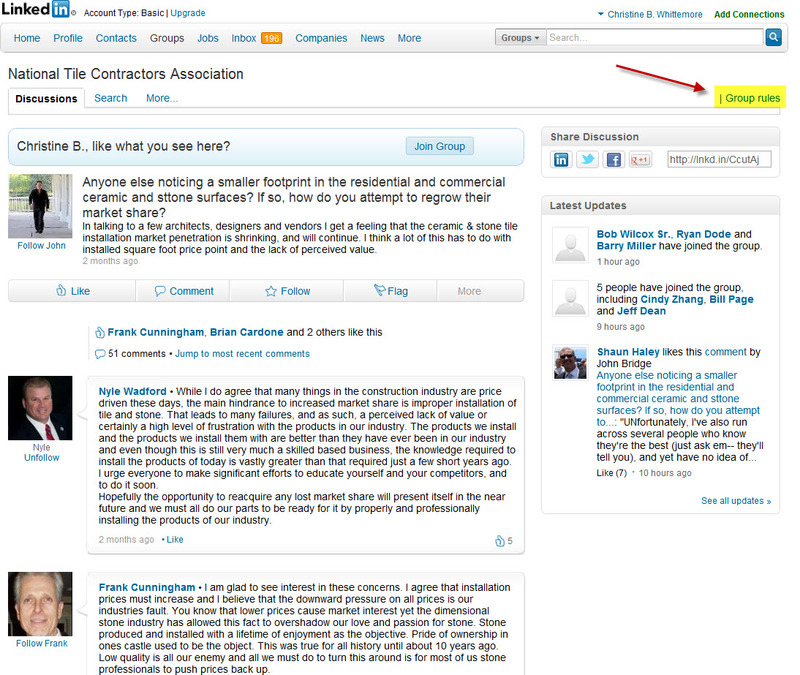 In this 'How to Use LinkedIn' article, I'd like to address backing up your contacts. Have you come across bad SEO techniques?